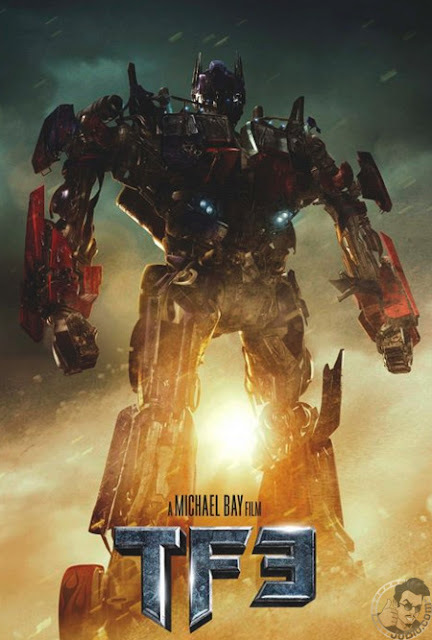 Some promotional material has appeared over at JoBlo.com and they claim its an authentic poster from Paramount's Transformers: Dark of The Moon marketing campaign. The poster actually originates from the 2010 Licensing International Expo. Paramounts marketing campaign takes off next week with the debut of the teaser trailer so the timing makes sense. I'm reading: FIRST PROMO POSTER FOR [TRANSFORMERS: DARK OF THE MOON] LEAKS ONLINETweet this!